Winter can be a beautiful sight to see from our luxurious rental residence at 66 Isabella. But while we enjoy the view all cozy and warm in our apartments, the air around us is drying out. Dry air can cause skin irritation, nose bleeds, excess static electricity, and can leave you more vulnerable to viruses. Fight dry air with a few tips from Park Property Management! Add plants! The transpiration from the water in the leaves of the plants will add moisture into your apartment. Cook on your stovetop. 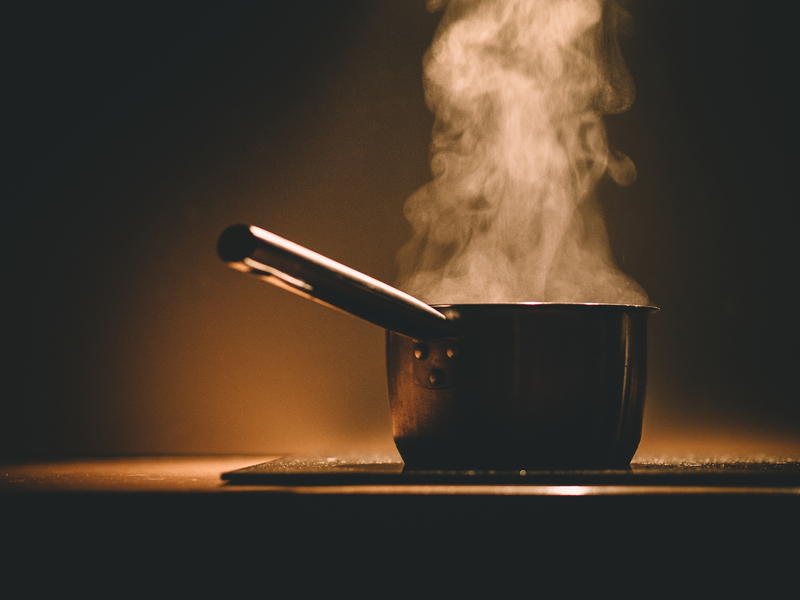 Steam and heat emitted from cooking on the stove will add that much needed humidity. Use the sun to your advantage by placing vases filled with water (and flowers if you like) in your sunny windows. The sun will slowly evaporate the water adding moisture back into the air. Instead using the drying cycle on your dishwasher, open the door to let the dishes air dry. Avoid cranking the heat up. The more artificial hot air in your apartment, the drier it will feel. Dress in layers, snuggle under a blanket, and keep the temperature between 68 and 72 degrees during the day and 58-62 degrees overnight. Invest in a laundry drying rack and air dry some of your clothing. Saturate a sponge in water and place it in a shallow dish. Add one sponge to each room and saturate it again whenever it dries out. Boil water on the stove with some essential oils to help moisturize and clean the air (eucalyptus is antibacterial, cinnamon is antiviral, and lavender is antifungal). When you shower, leave the bathroom door open to let the steam out into your apartment. While the above can certainly help combat the dry air in your apartment, you may find purchasing a humidifier is necessary. When choosing a humidifier, look for a unit with auto-shut off, no required filters, and suitable for the square footage of your apartment.